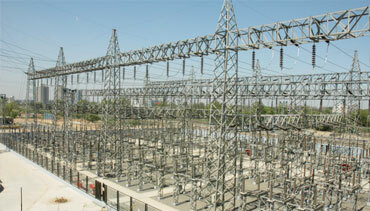 Electrical Installation of 33KV, 2x30MVA Geetabaug Substation at Ahmedabad in year 2009. 132 KV Prahladnagar, Ahmedabad – Year 2012. 132 KV Vinzol, Ahmedabad – Year 2011 – 2012. 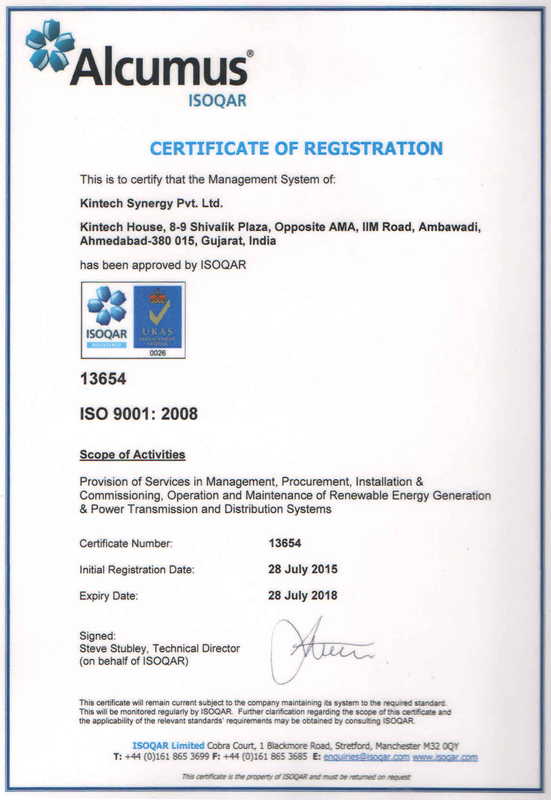 33 KV Girdharnagar, Ahmedabad – Year 2011 – 2012. 33 KV Gujarat Cancer Society, Asarwa, Ahmedabad – 2013. 33 KV GMDC, University ground, Ahmedabad – Year – 2013. 33 KV Civil Hospital, Shahibaug, Ahmedabad - Year – 2014.